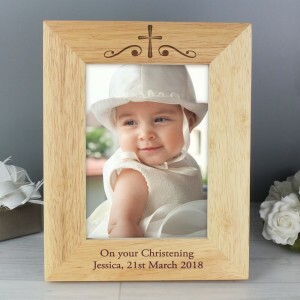 A beautiful & thoughtful way to remember a little ones first Christmas! You can personalise this "Boofle" My 1st Christmas Photo Frame with 3 lines of text up to 25 characters per line. Line 1 will appear at the top of the frame. Lines 2 & 3 will appear at the bottom of the frame. The words "my 1st Christmas" are fixed. 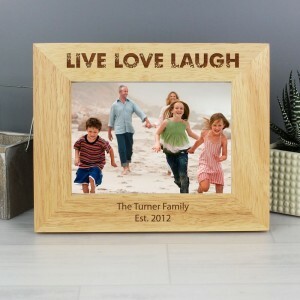 This frame can fit a 4x6 photo. 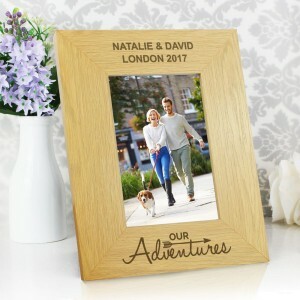 Can be displayed hanging or standing to fit in the space available. Perfect for Christmas, New Borns.